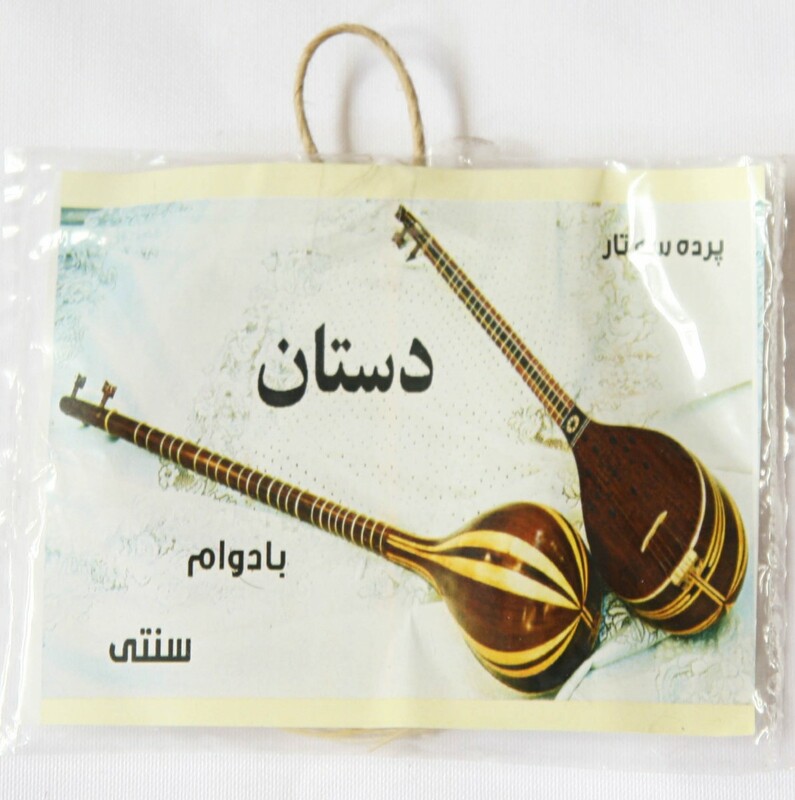 Premium quality frets / pardeh (farsi) for Persian setar. This frets are made of real sheep gut. The frets were tested to be in the optimal diameter for the Setar. 1 reel is enough for 1 Persian setar. ‘Mashhood’ is the leading company for producing frets. They excel at making accurate natural cord that leads to great tonality.